Flowers add a festive finishing touch to an already beautiful event like a wedding. 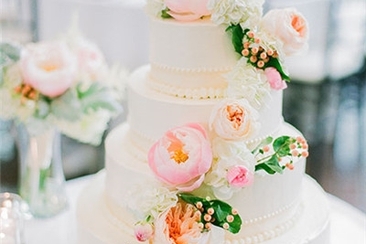 How you are going to incorporate these lovely accents depends on your wedding budget. It is important to get an overall estimation from your florist before you seal the deal. Let’s take a detailed look at flowers for the wedding party and other wedding flower etiquettes to know. Normally, newly-wed couples and wedding parties wear the flowers. But there are no hard and fast rules. You are the one to decide, butlet’s see what etiquettes suggest. 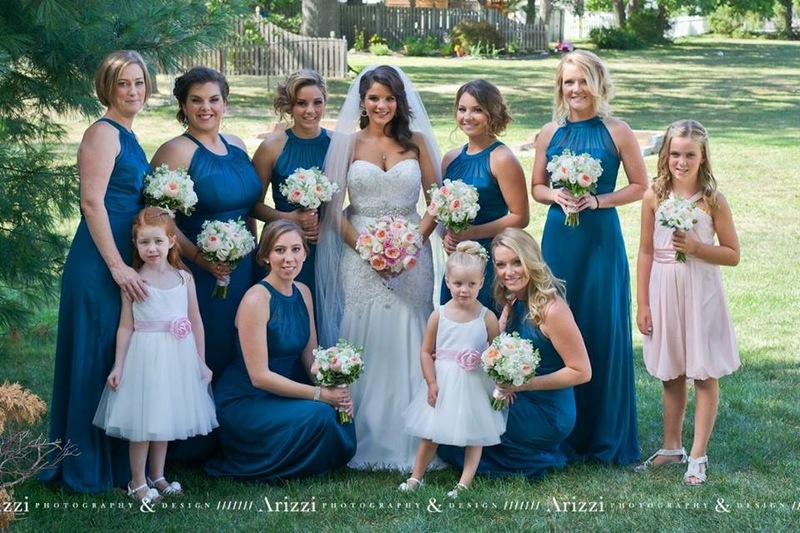 In addition to your wedding party (bride and groom, maid/matron of honor, best man, bridesmaids and groomsmen), your immediate family members, ushers, ceremony readers and officiant (if not in traditional robe), should all wear flowers. Immediate family members like grandmother, mother, step mother of bride (or groom), should be given floral corsages or feminine boutonnieres. 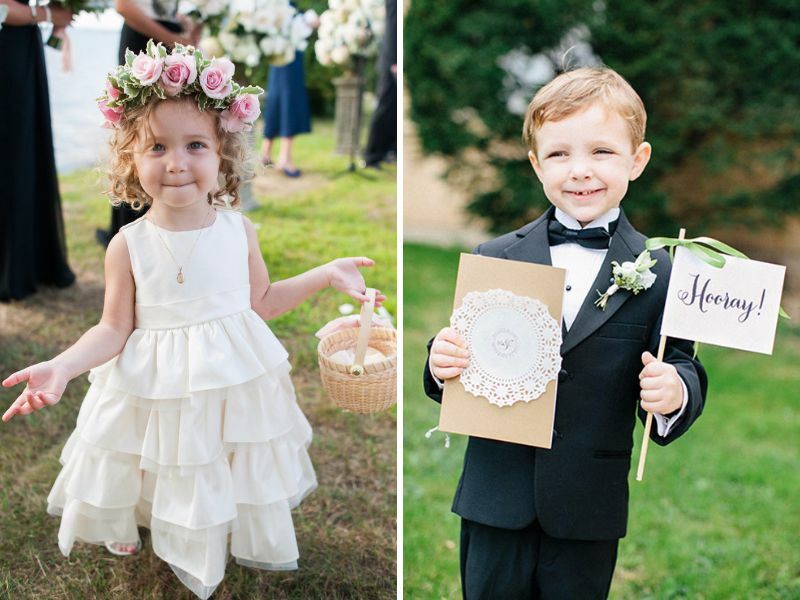 Flower girls can wear corsages, or the smaller version of the bridesmaid’s bouquet or floral crown. A male officiant who isn’t wearing a traditional uniform should also be given a smaller (than groomsmen’s) boutonniere. The ceremony reader, the lady who takes care of the guestbook or cuts the wedding cake, must not be forgotten. Note: Hired servers and members of US military who get married in uniform should not wear wedding party flowers. Wedding corsages and boutonnieres should always be worn on the left. Corsages on left wrist and boutonniere on the left lapel of the jacket, about four inches from shoulder. Boutonnieres should be a modified version of the groom’s. 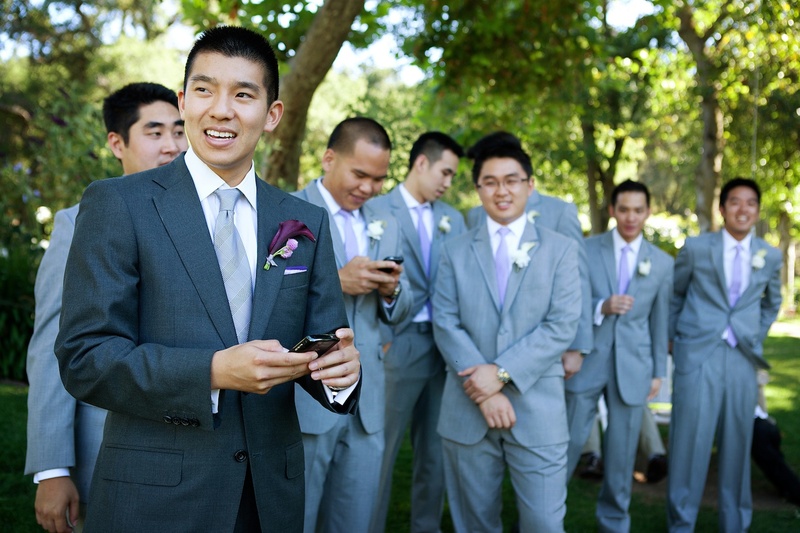 For example, the best man’s boutonniere should be fancier than the ushers and groomsmen. The groom’s boutonniere should be the most distinguished of them all. 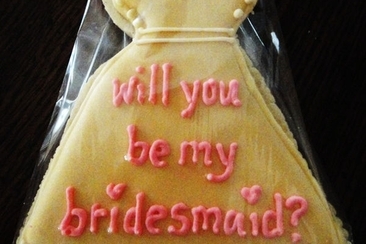 Similarly, the bouquet for maid or matron of honor should be more prominent than the ones for bridesmaids. But the bride holds the most ornate wedding bouquet. 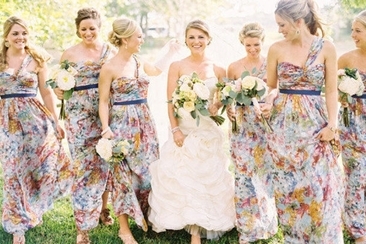 It is bride’s family who should provide the flowers for all the attendants of the bride. 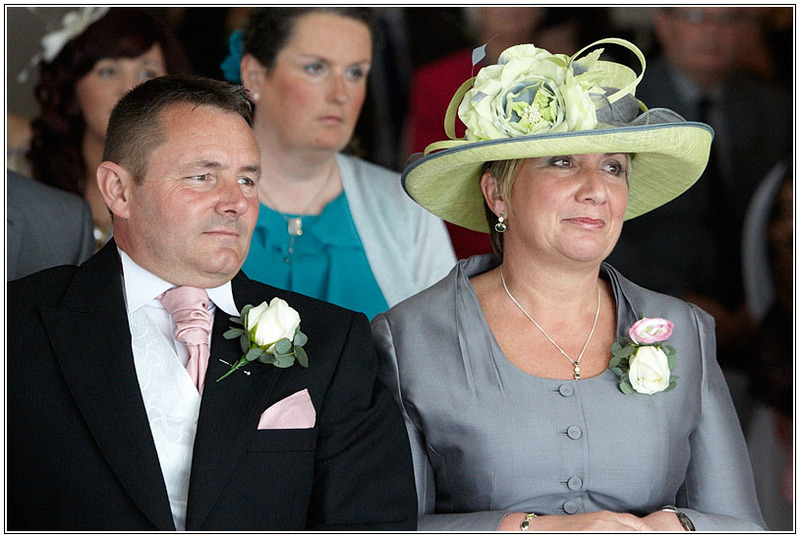 The bride’s family also arranges the flowers to be used for decorative purposes, both in church and for reception. The groom’s family arranges flowers for all the male attendants. The bridal bouquet is usually a gift from the groom. This list is based on the most generalized recommendations, but you can add or delete any point depending on your wedding budget and style. Be open minded to the choice of wedding party flowers. You may have many favorites that are not available during your wedding season. Calm down and look for alternatives. Do not rely on magazines or the internet for the colors of flowers. That info is mostly misleading as these images are edited. Your florist is the one that can guide you properly about hues and shades. Make the selection of flowers carefully. You must choose the ones that give the best view in photographs. Your bridal bouquet should be the focal point, better than the others. So try to fill it with the best possible floral accents. Choosing monochromatic color scheme for floral décor gives a balanced and organized look. Those with a limited budget can reuse the ceremony flowers for the reception décor as well. Knowing your budget before discussing matters with the florist is highly recommended. 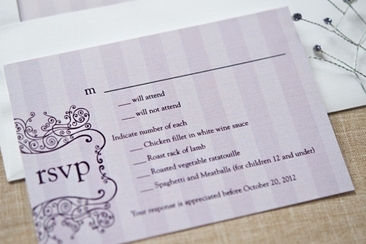 Those who wish to give a non-traditional look to your wedding reception can try something unusual. Using succulent or fresh fruits in centerpieces adds a chic appeal. Using others containers in the place of glass vases is another unique idea. Knowing the price of each and every item rented is highly recommended. Knowing the counting of each and every stem you are going to buywill assist in finalizing the look. Do you know Matthew McConaughey and his wife – Camila? Here is an insight into their history, how they met, fell in love and the fabulous nuptials – a true modern Hollywood love story. 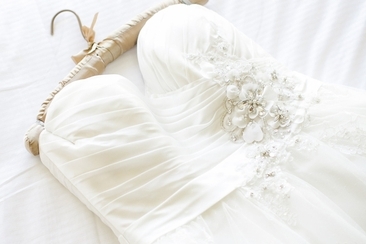 How much does it cost to dry clean a wedding dress? It varies, but expect to pay a few hundred dollars. Take a look at the best ways to get it cleaned and the range you can expect to pay.